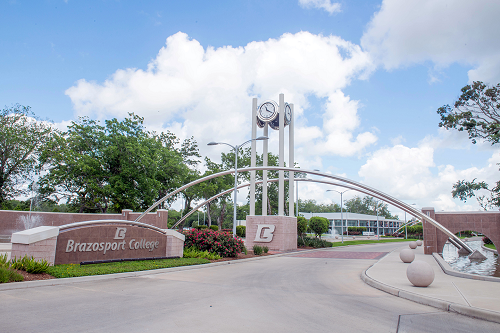 More than 150,000 students have attended Brazosport College since it opened 50 years ago. 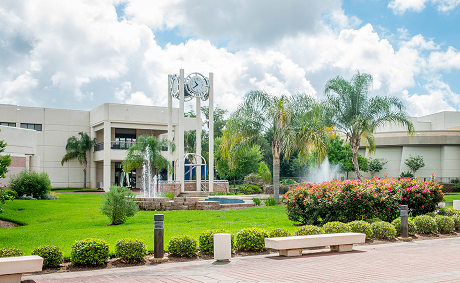 In the 2017 - 18 year, Brazosport College awarded 1,275 degrees and certificates. 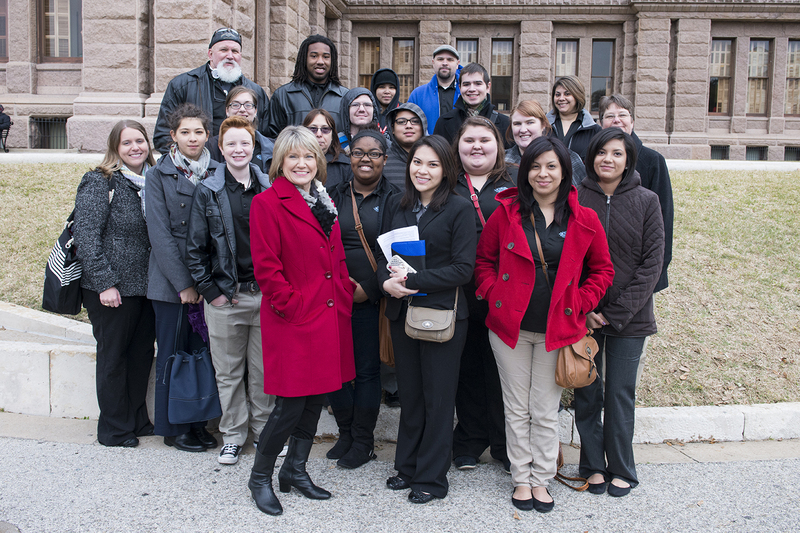 Brazosport College offers a wide variety of educational opportunities through the Department of Community Education. These non-credit programs offer occupational and career training, job readiness skills, professional education, senior adult courses and activities, youth programs, certification programs, as well as basic skills, language improvement classes, courses for pleasure and recreation, and arts and crafts. Classes are open to any adult, age 17 or older (except the youth programs) (some healthcare classes require students to be age 18 or older), or students eligible for concurrent/dual enrollment, regardless of educational background. Youth program classes are offered through Kids College every summer. Kids College runs for two weeks in July with children 6 to 8 years of age grouped together the first week. The second week of Kids College is for children 9 to 12 years of age. Some of the classes offered during Kids College include cooking, robotics and programming, reptiles, sign language, music, archery, gym games, horse and rider, video game competitions, as well as several science-based courses. Teen program classes provide opportunities to learn skills like cooking and fencing, as well as how to prepare for the SAT Test. Teens can also participate in technical classes such as 3D printing, robotics and engineering. Adult Education and Literacy courses are offered to assist adults in acquiring needed basic skills. The areas for students include English as a Second Language, Adult Basic/Secondary Education and Career Pathways. Adult Basic Education is the fundamental instruction and study of materials and subject matter equivalent to grades 1 through 8. This course is free for the adult in need of skills in reading, writing, and math, up to the eighth grade level. Adult Secondary Education is a free course in preparation for the High School Equivalency (HSE) Diploma, which may be acquired by passing the HSE exam (formerly the GED Exam). A pre-test is required to determine if a student is eligible to take the official test or if the student needs additional preparation. This course is for the adult whose high school education was interrupted. These classes allow students to progress from the 9th to 12th grade at their own pace in five areas: writing, social studies, science, reading, and math. Students must be at least 18 years old. Those who are 17 can enroll with parental consent and formal withdrawal papers from the last high school attended. Upon completing the Adult Secondary Education courses, the student is eligible to apply for a Community Education Scholarship which could assist in paying for the student to take the HSE Exam and obtain their diploma. English as a Second Language (ESL) offers non-English speaking adults an opportunity to develop an understanding of the spoken language or to improve existing language skills. This course is for free adults who wish to increase their English skills so they may have a better chance of communicating with others in the community, promote family literacy and enhance their job prospects. English for Professionals is a free Intensive program where a student who has obtained a degree and/or certification from their home county is able to receive specific work study in their specific area. The student receives skills preparation for any local credential exam, has their degree and/or certifications transcribed, receives specialized career advising, and receives ESL services that contextualized for the targeted occupations. This is to ensure the student is capable of pursuing academic coursework, credentialing exams, and/or professional opportunities. Citizenship classes are offered for free to prepare the student ability to take the Citizenship exam. The course reviews the content of the citizenship exam so the student obtains skills necessary to become US Naturalized Citizens. 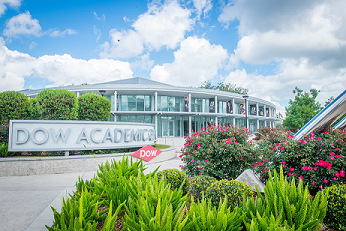 Career Pathways is a program that empowers a student to receive AEL services and also, workforce preparation activities and a training certification concurrently. Workforce preparation activities may include, but are not limited to, employability skills, resume building, interviewing techniques and learning about soft skills. 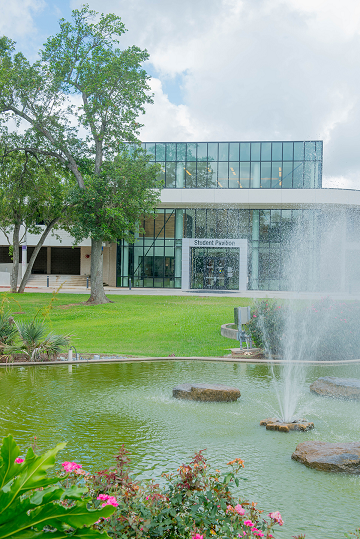 The training certifications are ran concurrently with a focus on the high skill high growth demand of the Gulf Coast Region and what Brazosport College currently offers.